When you have a specific weight loss plan that is Illinois Licensed physician supervised and customized and tailored to your needs then losing weight becomes very systematic and predictable. Your weight is a balancing act and calories are a major part of that equation. Fad diets may promise you that counting carbs or eating a mountain of grapefruit will make the pounds drop off. But when it comes to weight loss, many believe it’s as simple as calories in and calories out (or burned) that count. Therefore, weight loss comes down to reducing extra calories from food and beverages and increasing calories burned through physical activity. Sounds simple, right? Well, if it was 30% of the population wouldn’t be overweight. Weightloss is just not that simple for most people. And, that is where YOUTH- RX can help. 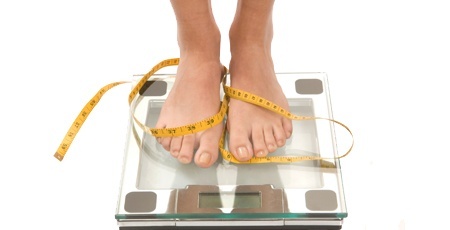 Our physicians develop custom weightloss programs specifically designed for your needs. And, because the program is specific to your needs… you will be amazed with the results. Our doctors also evaluate how your thyroid functions, since the thyroid regulates your metabolism and thus has a major impact on weight loss.